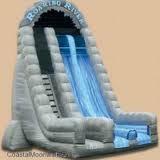 27' roaring rapids dry slide. this is one of our largest slides and largest in area! can you handle it? Dual lane for double the fun! 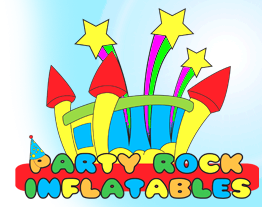 great for backyard parties to corporate/school functions.